Quality service, by professional people at an affordable price. Connor's Automotive believes in getting the job done, and getting it done right the first time. Here at Connor's Automotive we offer light truck and automotive repairs, engine diagnostics, NYS inpsections, as well as a complete line of car and truck accessories. 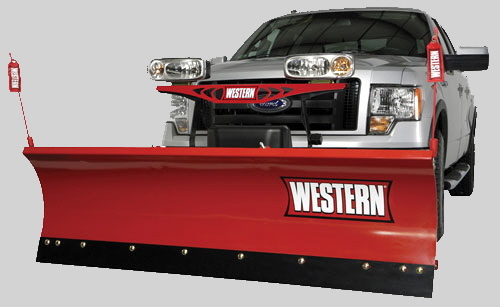 This includes remote starters, security systems, Ranch Hand Grill Guards and Bumper Replacements, Western Snow Plows and Parts, tonneau covers, nerf bars, bedliners, vent visors, and so much more. We also sell and install car audio/video and navigation systems. For more information, please see our Products and Services pages.